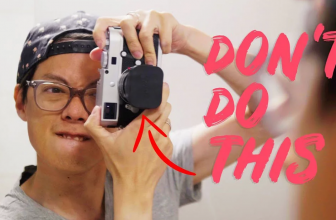 Home » Cameras » Fujifilm GFX 50R Leaks: The Cheapest Digital Medium Format Ever? 2018 is turning out to be the year of the mirrorless camera. After answering the Nikon Z and Canon R mirrorless camera announcements with the X-T3, Fujifilm isn’t quite done: it will reportedly soon announce the GFX 50R, the cheapest digital medium format camera ever. 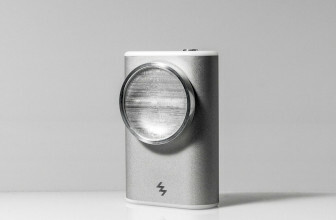 More details about the camera are now starting to emerge. 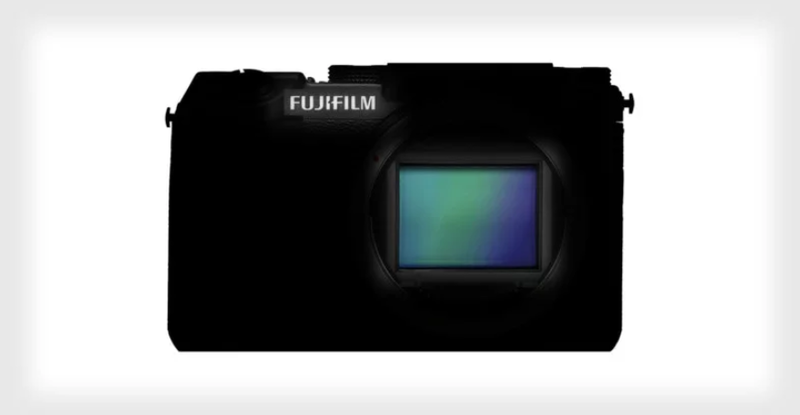 Fuji Rumors is hearing from “multiple trusted sources” that the camera will cost around $4,500. 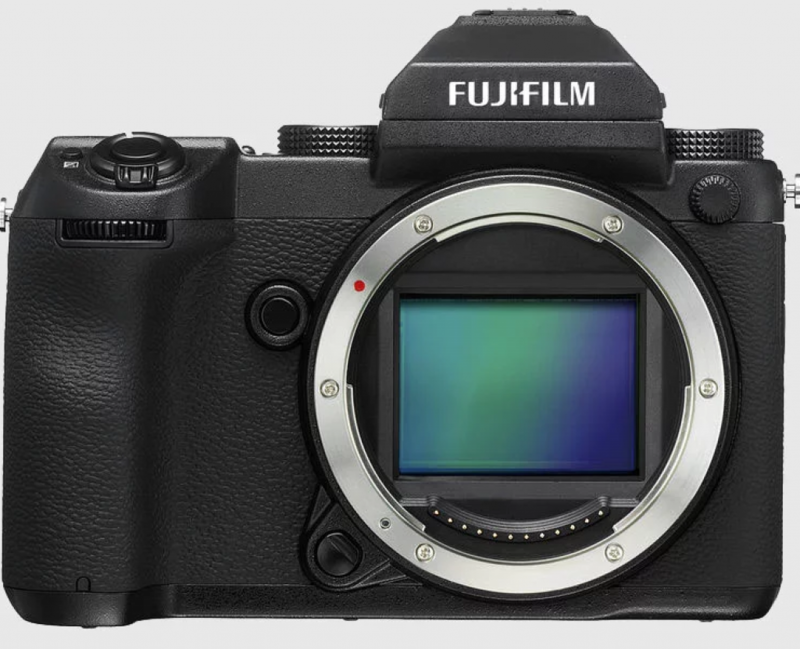 By comparison, the Fujifilm GFX 50S currently costs $5,850. 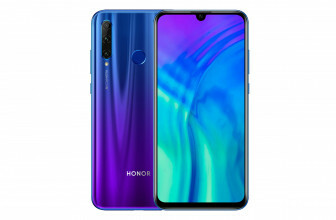 Photo Rumors is hearing that the price of the camera will be around $3,600. It suggests that the rumored price discrepancy could be explained by the price tag with and without a bundled kit lens. In either case, the camera would be the most affordable digital medium format camera ever to hit the market. 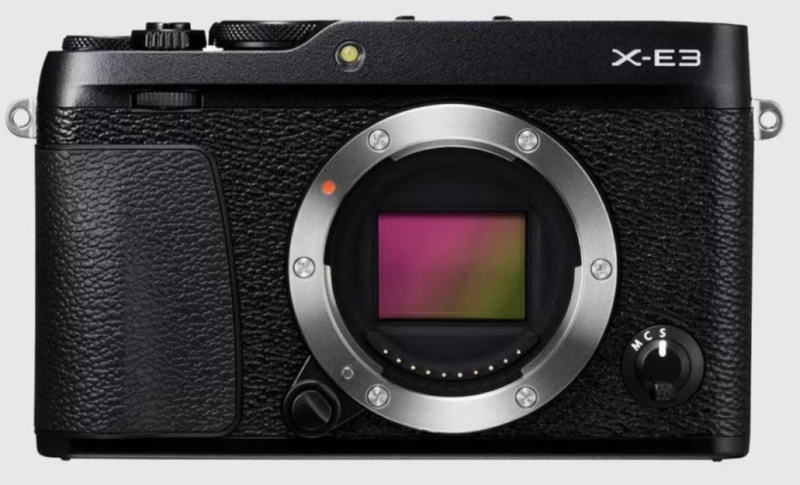 The design of the camera is said to be “rangefinder styled“, “exactly like the Fujifilm X-E3” in its look except much larger in its size. Other rumored features and specs leaked by CameraBeta include a tilting screen, dual SD card slots, no display on the top plate, and a joystick. The Fujifilm GFX 50S is a hefty camera that’s about as thick as it is tall. The GFX 50R will reportedly be much slimmer in its design, making it much more accessible for a wide range of photography genres. Fujifilm will reportedly be officially announcing the GFX 50R on September 25th. Stay tuned.